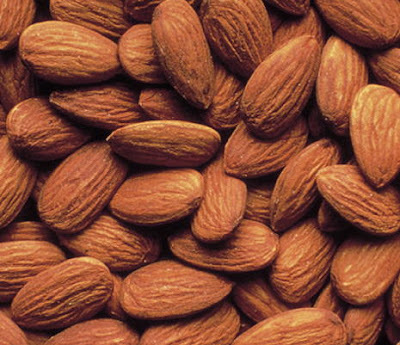 Almonds are delicious. They're good for you and taste good and that's all I really care about. But even better than almonds are what can be created when you get creative with them. 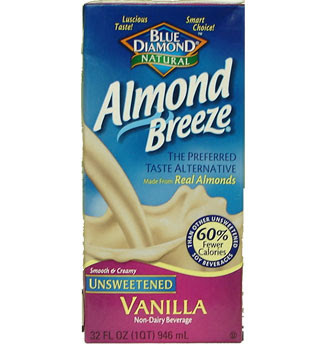 Almond Breeze, be still my heart. Anyone who knows me knows that I looooove my almond milk to an extent that is probably unnatural. A bowl of cereal and some almond milk and I'm the happiest kid on the block. Most people don't seem all that receptive when I tell them how fantastic it is, but they are missing out! It doesn't have that gritty texture that you find in rice and soy milk, and it's gd delicious. Just try it, you can thank me later. Almond tea. Two words: life changing. Again, people don't seem to get it when I tell them, but this tea is what dreams are made of. It is delicious and the best tea I've ever tried. So just stop fighting it and try it already.